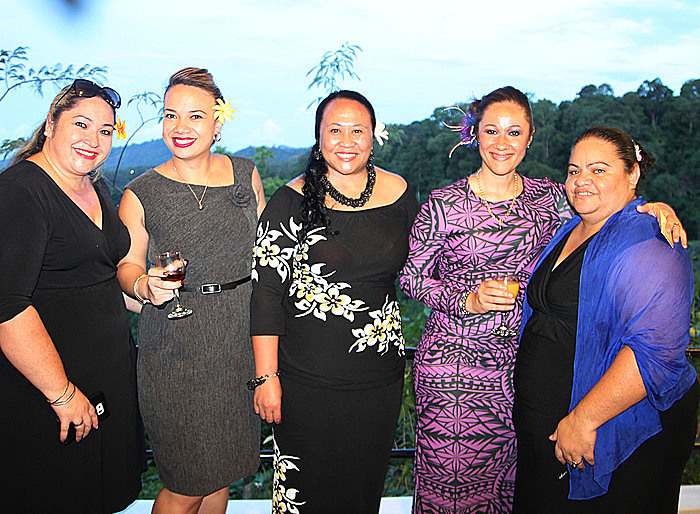 The outcomes, achievements and promises of the New Zealand Samoa Trade and Investment Commission (N.Z.S.T.I.C) Business Mission seminar held in Apia this week were celebrated at Letava on Tuesday night. The event, hosted by the office of the New Zealand High Commission in Apia, welcomed the 19-member delegation from New Zealand, led by Tauiliili Fatu Fuatavai, Chairman of the N.Z.S.T.I.C. The delegation made up of representatives of member companies and affiliations in the areas of shipping, freight, infrastructure, industry projects, food and beverage, real estate, farming and banking were engaged in the trade seminar held at the Tanoa Tusitala Hotel for two days. Yesterday, they visited Savai’i to explore business opportunities there. 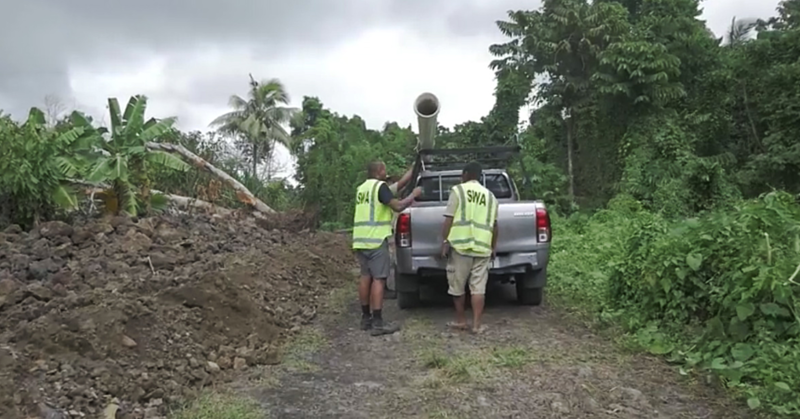 On Tuesday night though, the President of the Samoa Chamber of Commerce, Tuala Pat Leota, was full of optimism about the mission. “New Zealand and Samoa have a long standing partnership and we hope the mission will further strengthen this partnership,” he said. Tuala said he hopes the mission will mark the start of a strong partnership with the view of more trade missions in the near future. “We do hope though, for future trade delegations, to include members of New Zealand business community who are looking to facilitate trade in areas such as Agribusiness and tourism. 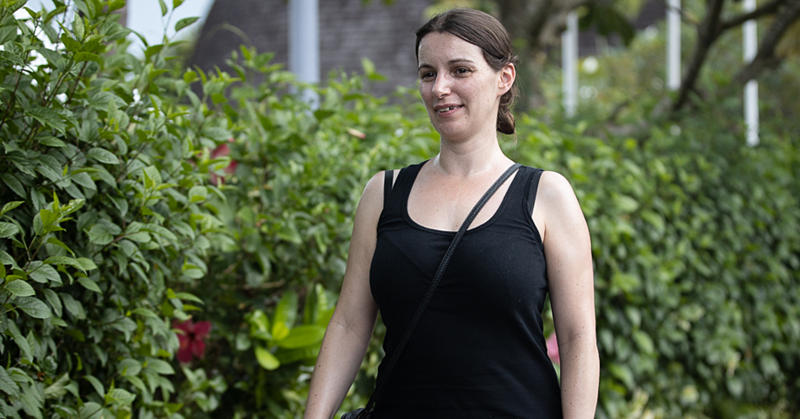 In opening the seminar on Monday, New Zealand High Commissioner to Samoa, Jackie Frizelle, said the meeting is timely. “The potential trade opportunities linked to Samoa is not to be underestimated. There’s always a lot happening in Samoa; this is a very busy, vibrant and active place,” she said. “You have all come at a particularly good time, when the economic environment for business development is starting to really come together.